Friday May 26th 2017 4-7 PM Monroeville Convention Center. 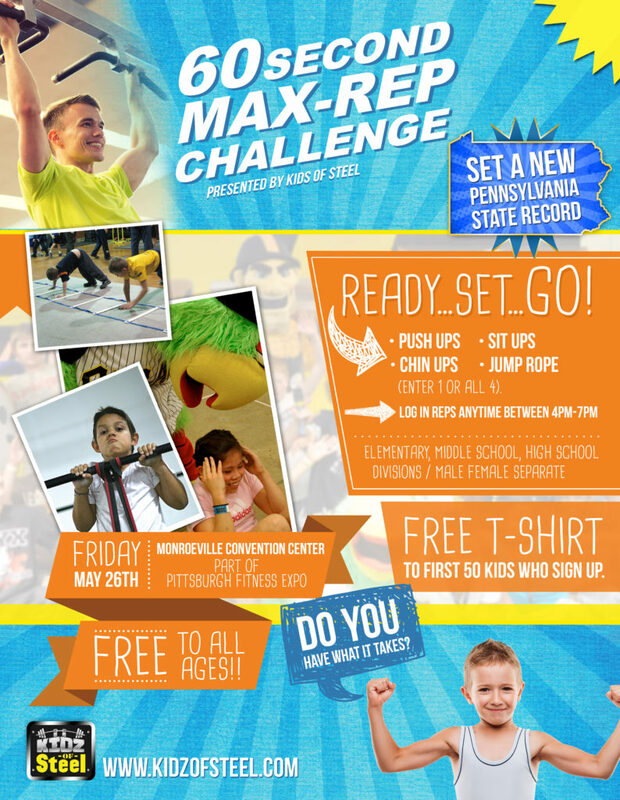 FREE expo admission and contest for all kids who pre-register above. Free to all youth participants! (includes free expo admission) High School, Middle School and Elementary divisions/categories. Great prizes!